The second Test between India and West Indies to be played in Hyderabad from October 12. 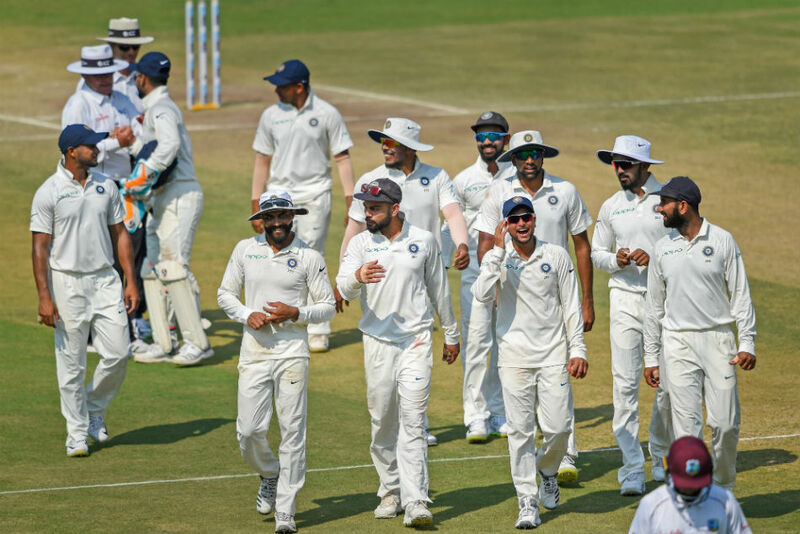 India smashed West Indies to smithereens in the first Test at Rajkot of the two-match series. 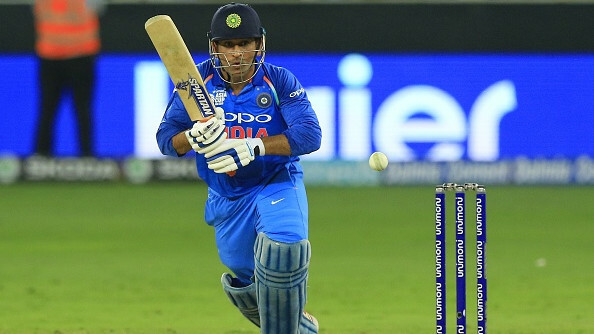 India recorded their biggest win in terms of runs, as they crushed Windies by an innings and 272 runs to go 1-0 up in the series. 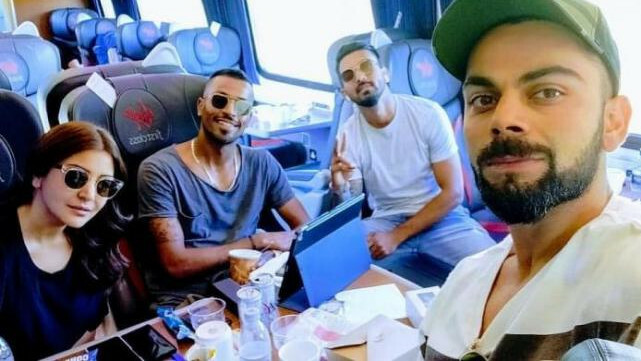 India batted just once in the Test to pile 649/9d with Kohli, Shaw, and Jadeja hitting centuries and then Ashwin with a four-wicket haul in 1st innings and Kuldeep with a fifer in second, decimated the Windies batting on a Rajkot wicket that turned from day one. 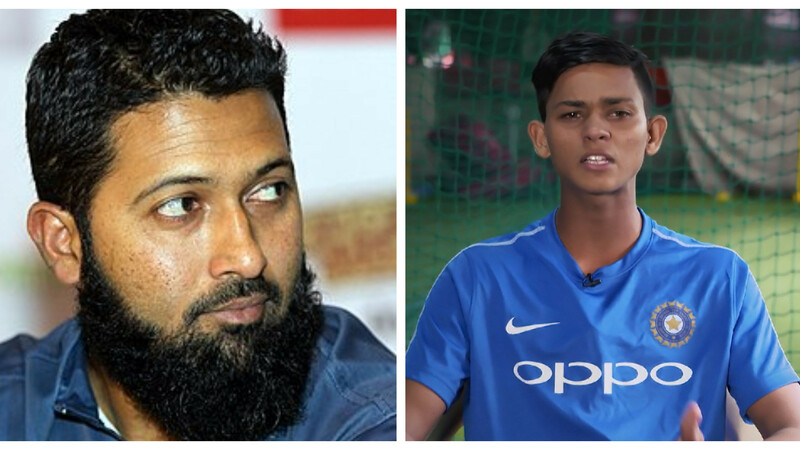 The second Test will be played at Hyderabad from October 12 and it gives Indian team management a chance to give rest to a few regulars and give chances to some budding youngsters who have made quite a name for themselves in domestic cricket and got a chance to become part of the Indian squad. Therefore, Team COC gives you the three changes that Team India might make in the second Test at Hyderabad.